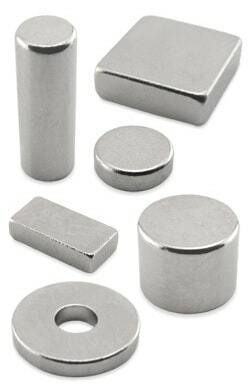 Bar, Ring, and Disc Magnets – Technomag Inc. 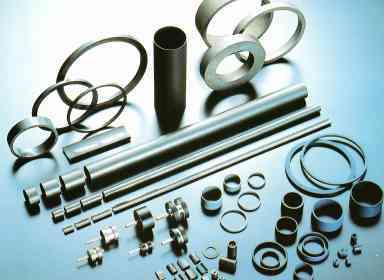 Horseshoe, Ring, and Bar Magnets – Technomag Inc. 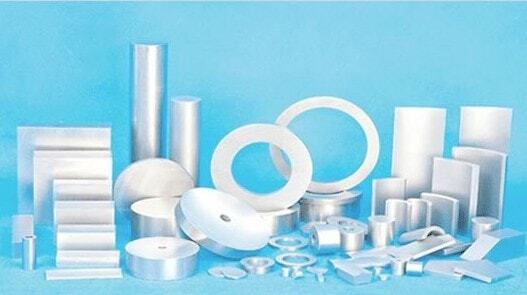 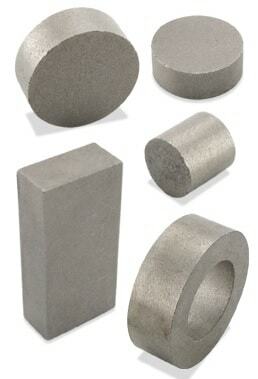 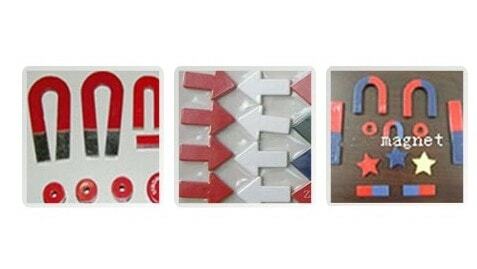 Magnets – International Magnaproducts, Inc.